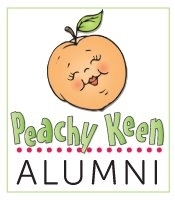 GOOD MORNING my sweet friends & welcome to our 3rd day of our 40th edition sneaky peeks! I am just IN LOVE w/today's sneak! 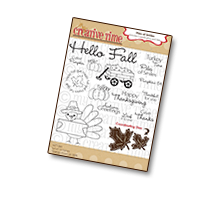 Today we are showcasing a new die called "Hello Frame Dies". This is a SUPER fun die that you can make a little shaker card with or just use it by itself layered on to our Stitched 3x4 Journal die! 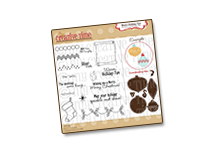 YEP, I designed this die to coordinate w/our existing Stitched 3x4 Journal Die! This new die set would make a SUPER CUTE set of notecards as a gift for someone! 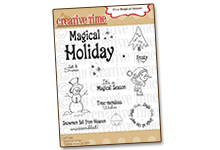 I used my Grainy Wood Background stamp & heat embossed it w/my new FAVE Silver Pearl Ranger Embossing Powder! After I embossed it, then I did a little watercoloring! 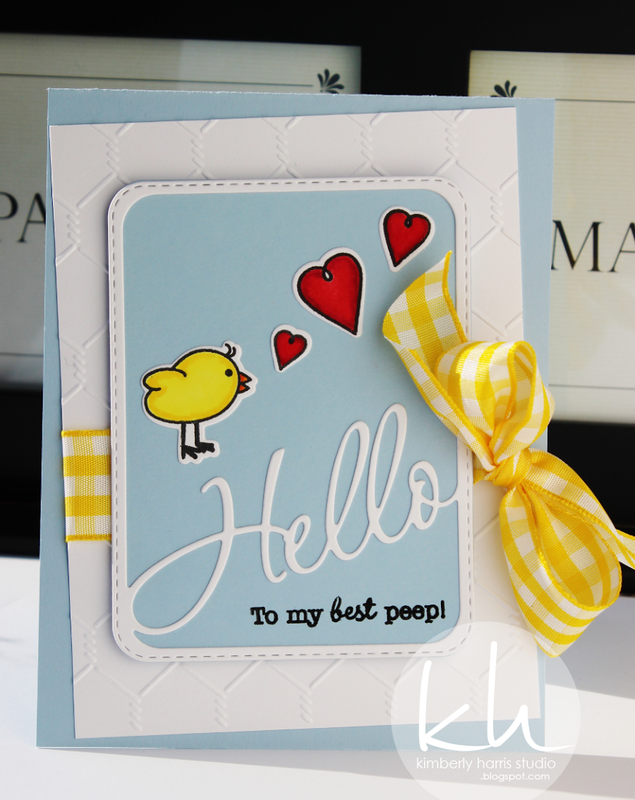 :) My FAVORITE part about creating this card was cutting out the die on the foam! YEP, I cut it out once on white foam then a 2nd time on black foam! I just LOVED the way it looked & I also added some clear wink of stella to it as well! The sequins inside the shaker part are 4mm Sparkling Clear sequins from my FAVE Pretty Pink Posh! 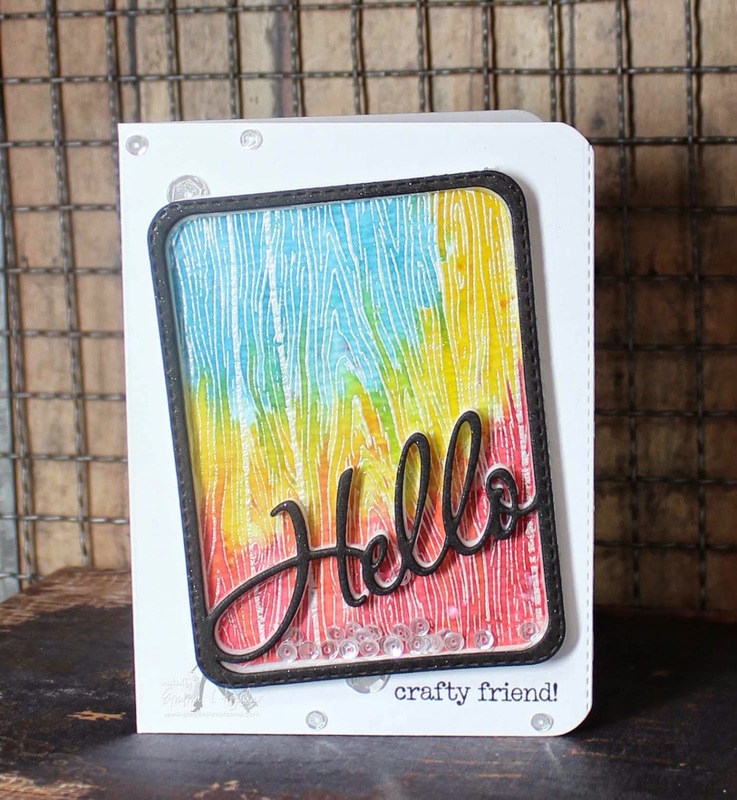 Before I adhered the hello frame onto my base of the card, I used my set Fun Variety on the Inside & Out & stamped "crafty friend!" at the bottom of my card! Last just added a few more sequins on the outside! I used the 4mm sequins & cut a couple of the the 8mm sequins to make them look like they are tucked under the frame die! OMG Emma! I'm going to be sooo broke come Friday. Love these kitty cats! I've been hoping you were working on a cat set every since I got your dog sets. Love them all! 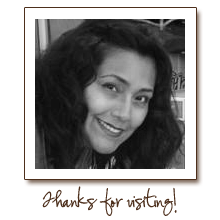 Thanks and hope you are have a great week! Good Morning Miss Emma!! WOWIE WOW Love today's Sneak Peek OMG soo FAB & FUN!! 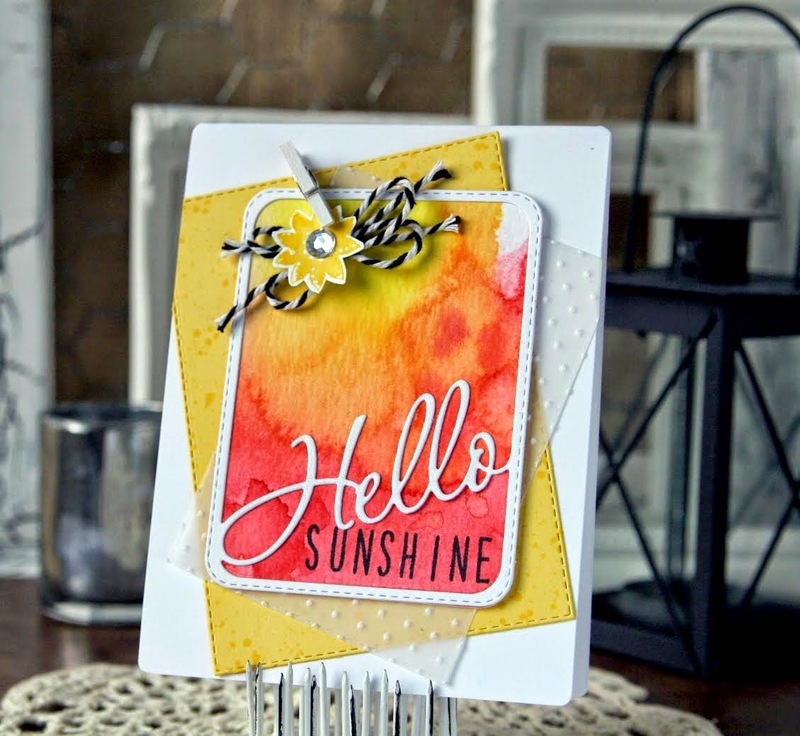 Your card turned out so beautiful....WOW love neat, clever and creative way you used your new die....cutie patootie shaker. thanks for creating new things that work with what we already have so super!! 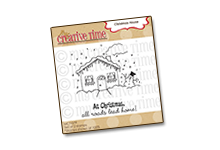 Love the total look of your card Gosh your water color on the Wood Grain stamp turned out so gorgeous. You have certainly out done yourself once again for your release so can't wait for Sneak Peek #4.....and to get my retail therapy on!! YOU so ROCK!! Super awesome frame! Love cutting out foam with your dies, I've done that for years! Oh Emma your card is gorgeous! I love the watercolored look and the colors you paired up really work well together and that background... wowzer! That wood grain just POPS! Beautiful! Love all the DT projects thus far and cannot wait until Friday! OMG I am in love with these. They are beautiful! Love the hello die. Nwould really like to win. Such a cute card and I love that die!! Love the frame and the fact that it was cut out of foam, it does look beautiful. Wow, I love those dies thanks for your video and your beautiful creation! Your DT did a great job! What a fabulous card!!! Love this frame die!!! Your cad is gorgeous!!! I love that watercolor background!!! 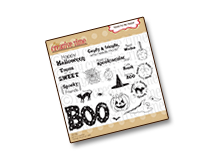 I have that stamp and have never used it - but I am going to pull that baby out today and play with it!!! That frame die is a definite must-have! Your card is just AMAZING Emma!!!!!! LOVE the fun colors! Awesome job by the DT! Such incredible inspiration!!!! Your shaker card is gorgeous, Emma! I just love the watercoloring you did! This frame die is so awesome!!! Super cute cards!! Love this die!! Cant wait for the release. Oh my, I may have to go back to work...I want it all. Emma, I just love this shaker card! What a fun new die set (it's a set because the "thanks" die is separate). 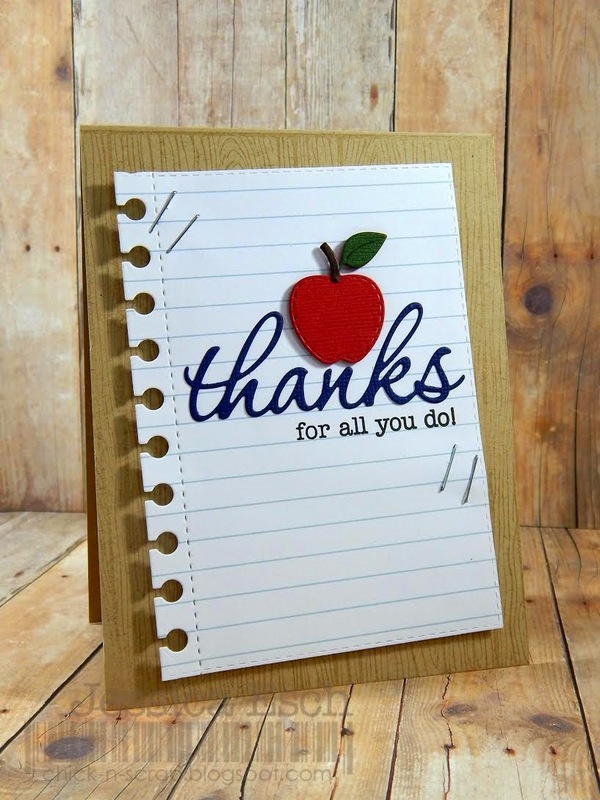 I can see so many uses for it and it will come in very handy for quick thank you cards and greeting cards. I've always loved your grainy wood background stamp and the water coloring adds so much fun color. Your shaker is fabulous Emma! I love this frame and how it coordinates with your other die. It's a wonderful design! Beautiful Emma!!! Lovin that frame die!! These dies are just perfect!!!! Oh,i love...love your card Emma!!! Love the background...so pretty!!! Beautiful Emma, love the colors!! Love your dies! Would love to win the Hello die! Super cute! 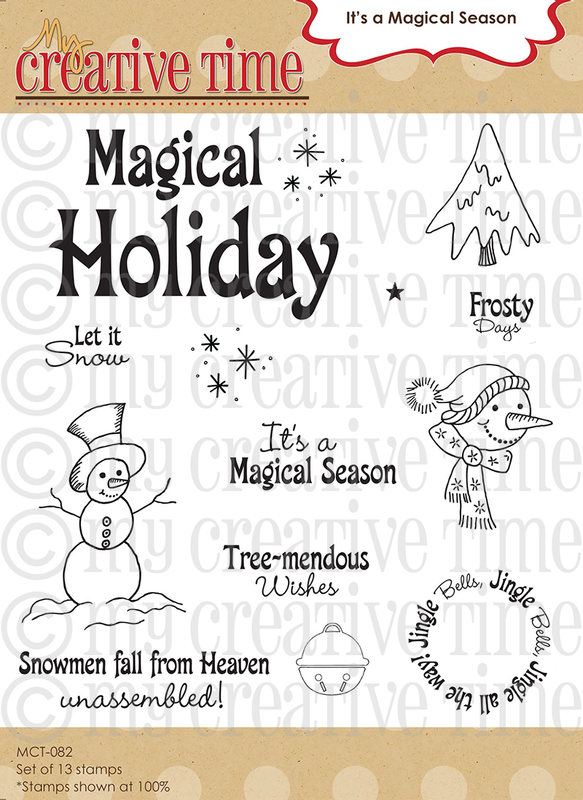 This would be perfect for the cards my mother-in-law is always asking me to make! Hurry Friday! What a beautiful card! 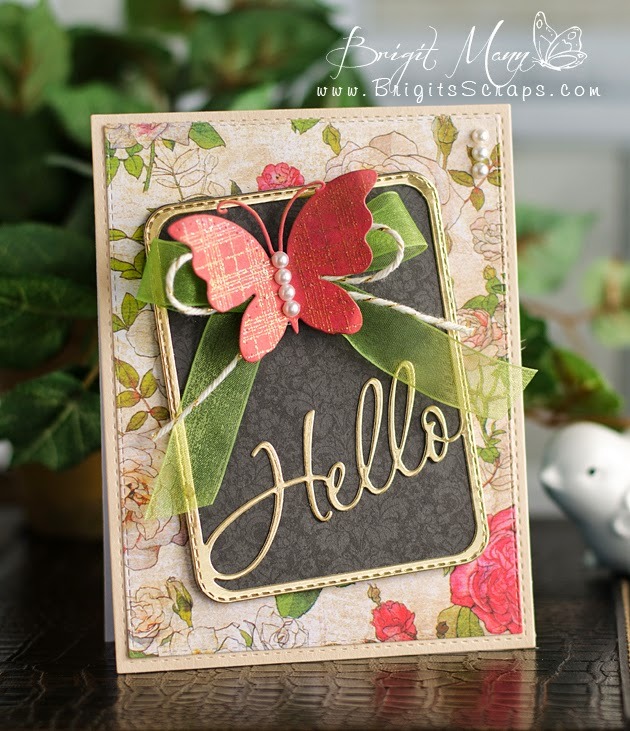 I love how this hello die layers perfectly on the 3 x 4 journaling die! And so my wish list groweth longer!! I LOVE these dies! Your card is beautiful. Thanks for sharing. I can just imagine all the wonderful cards I'm going to make with these. Emma, you have done it again with a great release. I love dies with the words built in. These are so pretty!! I love how you can use the 3x4 die as a base. Your card is so beautiful. Another spectacular release Emma!! Oh Emma! How beautiful! What a neat die!!! Love that it goes with the 3x4 base and love love love the welded word in there! Cute! This would be a die I would use time and time again. Love it! I just found your site, and LOVED this new 'hello framed die. 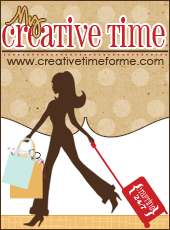 Can't wait to shop around and check out the fabulous cards for your design team. Oh my! This is a definite purchase! Can't wait to shop on Friday! 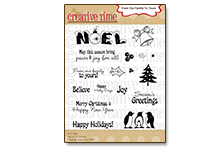 Love your card and what a good idea with this new die. Your amazing! This set is really versatile. I just found you last month, but so far I'm really impressed with the products you are bringing to the market! Thanks for helping me be creative! Your font on your word dies are so pretty. Love how you made a die to use along with the 3x4 Journal die. I hope you make more. 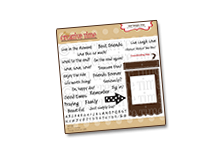 are so amazing with the journal die! Brilliant!! 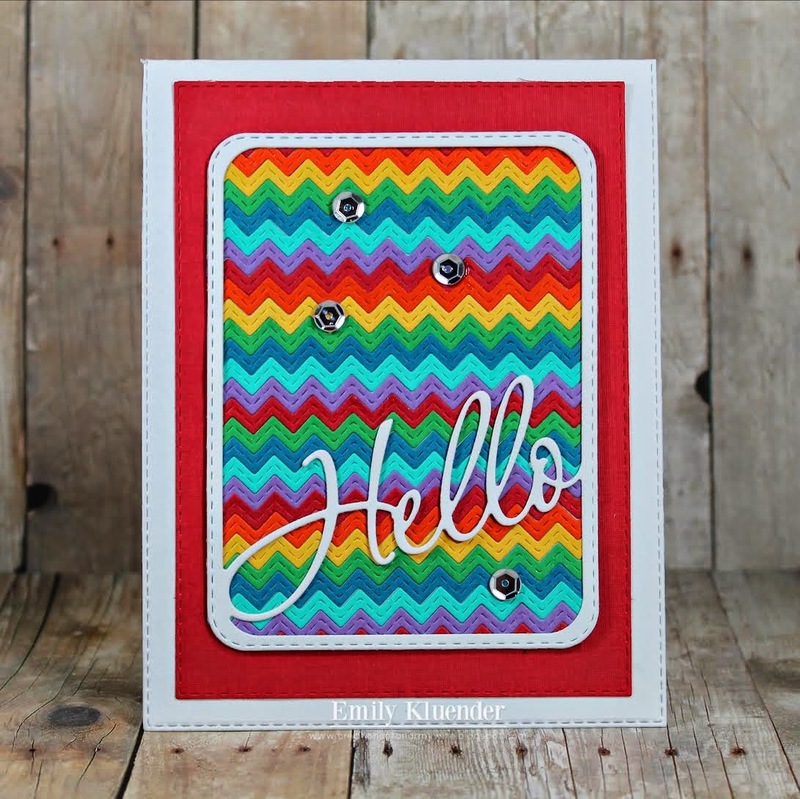 I love your shaker card-the wood grain embossing, rainbow colors & awesome word die shaker element make a perfect combination! Fab DT samples. Love the frame and words. Wow Emma you did awesome when you created this die! Luv the font and the size. Your card is really cool! 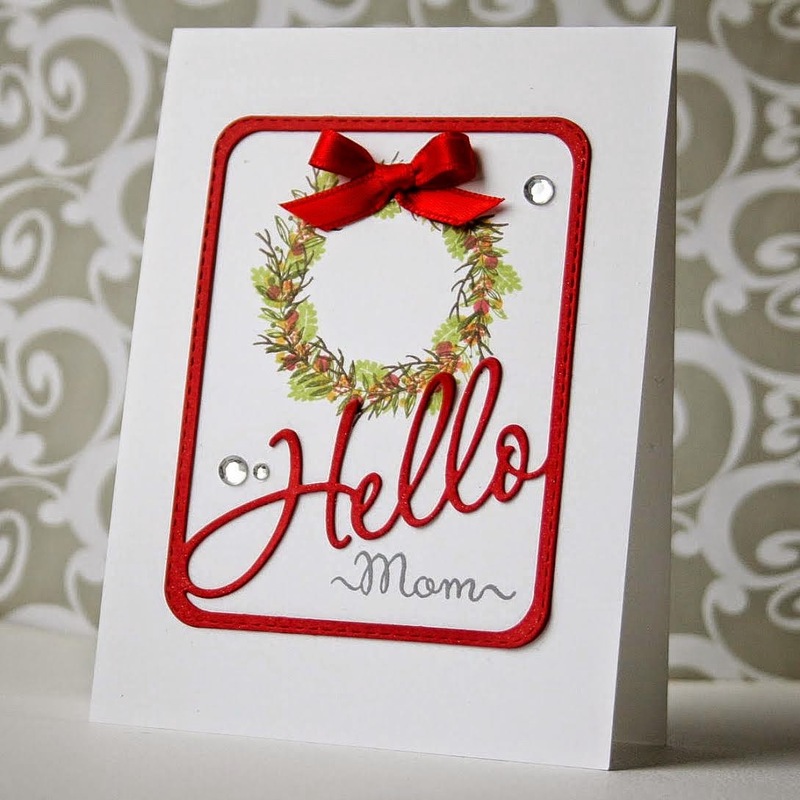 The watercoloring,embossing,and the use of the foam to make the shaker part of your card. Luv It! Awesome die. Love your colorful wood grain background too. I am loving this die! Very cool that you used foam on your card. Amazing work. Super awesome die! 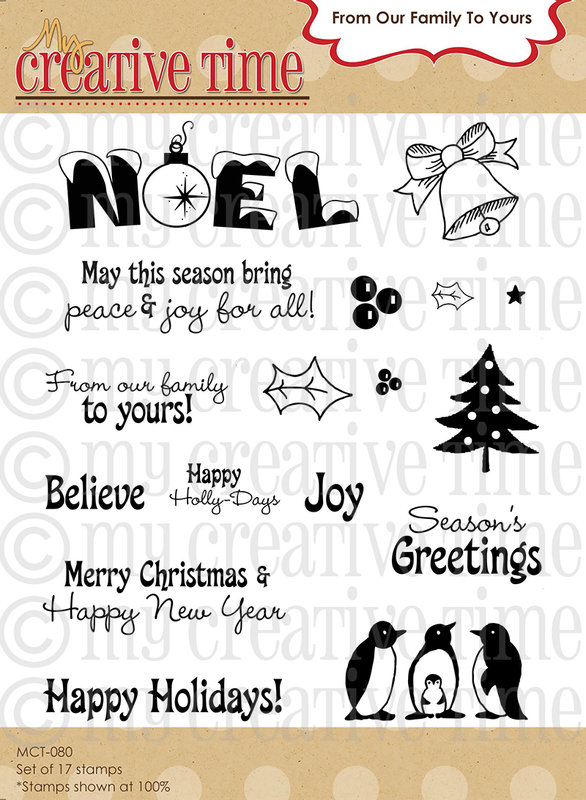 Love the sentiment fonts too! And I really Love your card Emma! That embossing looks so cool and pretty! Oh my goodness... what a fabulous die and a beautiful card!!!! Lord have mercy Emma, your stuff is amazing! 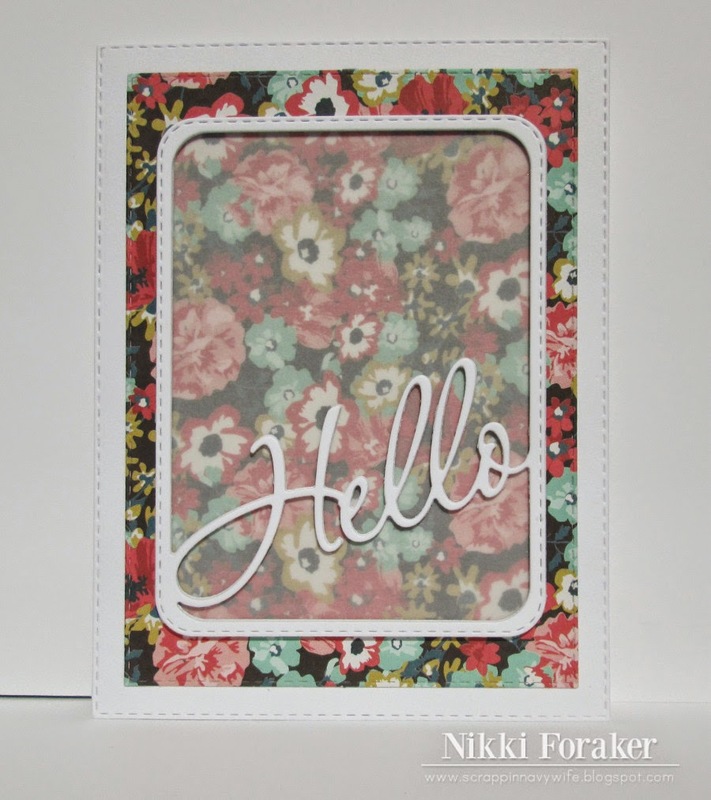 And this particular Hello die, is a "must have" for sure!!! I love this card! 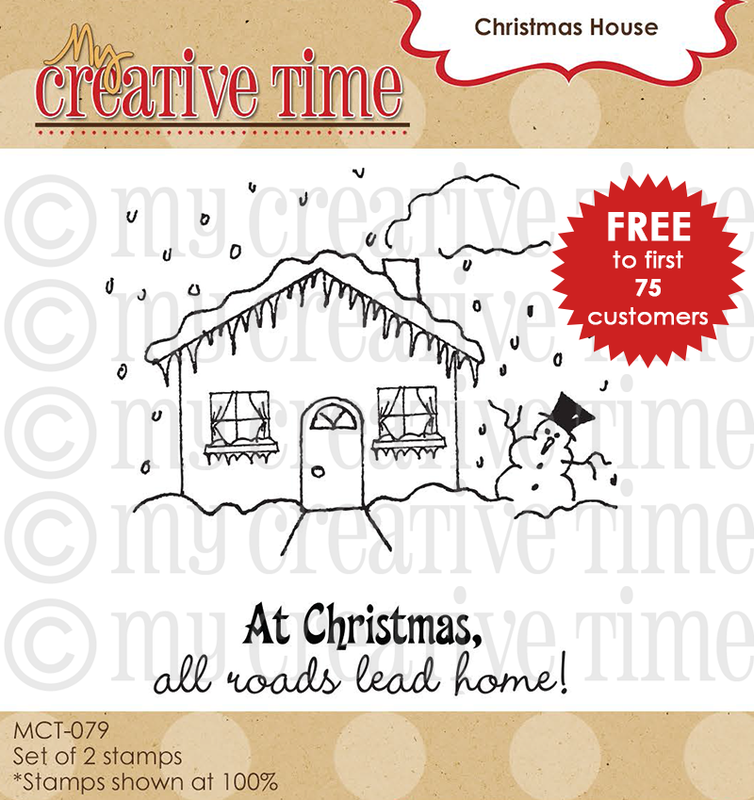 Love how you used watercolor for that stamp! I would have never In a million years thought to use bright colors on a wood stamp! Your creativity is so amazing! Love the shaker card! I really want to start watercoloring because of you! This is such a versatile set. What a beautiful and simple card...love the embossing and how the new die almost makes cards by itself! The Design Team was amazing with beautiful projects as usual...you all are awesome. Great job everyone. I love this. I hope to order one soon. What a fun, fun idea! Thank you for creating items to add value to the purchases we have already Emma! I know your heart is with your customers and we appreciate you looking out for us! Love this die! Can't wait for the release! Loving the sneak peeks, Emma! Such clever ideas and pretty things. Love these dies! And, the font is absolutely beautiful Emma! I can't wait to get my hands on these. Gorgeous cards! Anxious to hop and have a close look at each one! Love these dies!!! Omg, this is such a FUN die! Your card is so gorgeous! I love the watercolor background! 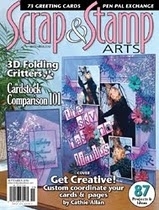 I am definitely going to get foam for my dies and give that a try! Thanks for always giving us so much inspiration and wonderful tips! Emma, these are nothing short of amazing and incredibly versatile! I'm blown away but what you and your DT have created with these days! Again..in awe!! Love how the colors blend in your card. So pretty. thanks for having the hop. The release is great. Love your card Emma. The water coloring is awesome especially on the wood grain. I really like this Hello die. Such a cute frame.